Olympiados India Pvt ltd is the promoters of the brand “OLYMPIADOS”, which is a multi brand sports retailer and suppliers passionate about sports, and even more passionate about customer service. The name OLYMPIADOS derived from a Greek poets’ version of describing those champions who participate in OLYMPICS. 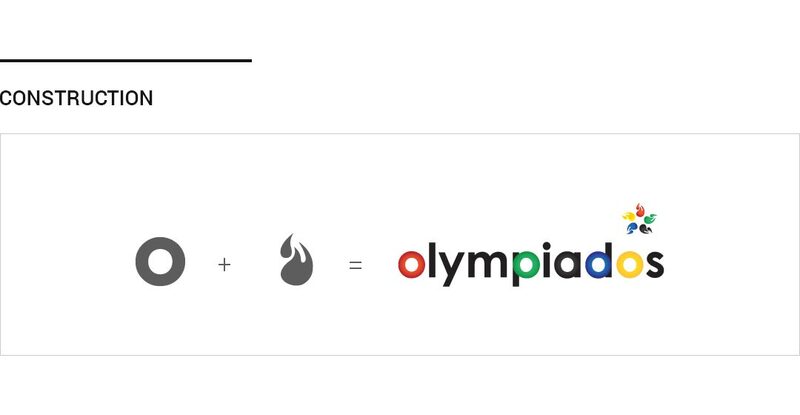 The logo itself speaks this theme, where the brand name "OLYMPIADOS" is synchronized with the symbol of olympics. This design is very simlple and clear.